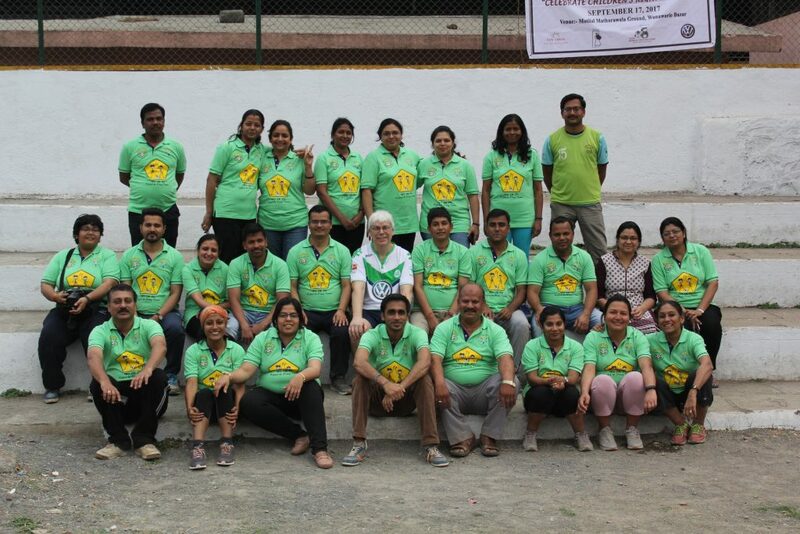 Reclaiming parks to play and to rest in Mangol Puri, Delhi, India…. terre des hommes India (Earth of Humanity), is a children’s aid organisation working with children, women and communities on the edges of society to transform their lives through progressive development and help reclaim their rights and follow their dreams. terre des hommes believes in empowering children to help shape their own future and supporting them in their own environment and social context. It envisions a just and peaceful world where no child remains unhealthy, goes hungry, is unschooled or uncared for, or suffers violence. As a child-focused organization, terre des hommes Germany– India Programme aims to support children, women and their communities, irrespective of gender, caste and religion, by finding them the most suitable ways to improve their lives without separating them from their cultural and social environment. terre des hommes strongly believes in active participation by the children in their communities and in process empower and enable themselves to shape their won future. terre des hommes Germany – India Programme focuses its endeavours on equal educational and development opportunities for children, youth and their communities regardless of their religion, gender or race and envisions a world in which survival is guaranteed for all children, no child is exploited and where economic and social justice and peace prevail. terre des hommes Germany-India Programme supports initiatives that promote the socio-economic wellbeing and empowerment of marginalised groups with focus on activities and alliances that mobilize public opinion and create awareness on issues of children’s and women’s rights. We think of these as Springboards. Destination Unknown- Children on the Move looks at the issues surrounding children displaced due to war, poverty, disaster etc). Other springboards are Campaign Against Child Labour (CACL). Our other priorities are ecological and environmental rights of children. Ms Sharmili Basu – Programme Coordinator Jr.
Nana Peth, Pune – 411002. Coordinates programmes in Maharashtra, Gujarat, Madhya Pradesh and Chhattisgarh. Mohammed Salim - Programme Coordinator – Jr.
New Delhi ­ 110 060. Coordinates programmes in Delhi, Bihar, Uttar Pradesh, Haryana, Uttarakhand and Rajasthan. Soni Sapna Dhan - Programme Coordinator – Jr.
Coordinates programmes in Assam, West Bengal, Jharkhand and Orissa. 1st Floor, 319, Wheeler Road, Extn. Coordinates programmes in Karnataka, Tamil Nadu, Andhra Pradesh.